At Siem Reaper, we’re ensuring that we’re fulfilling the core values of our business. We operate in a responsible manner to protect our local culture and environment as well as youth development in our community. We’ve made a commitment to be a responsible business and live up to this promise every single day. We are the local enterprise based in Siem Reap. 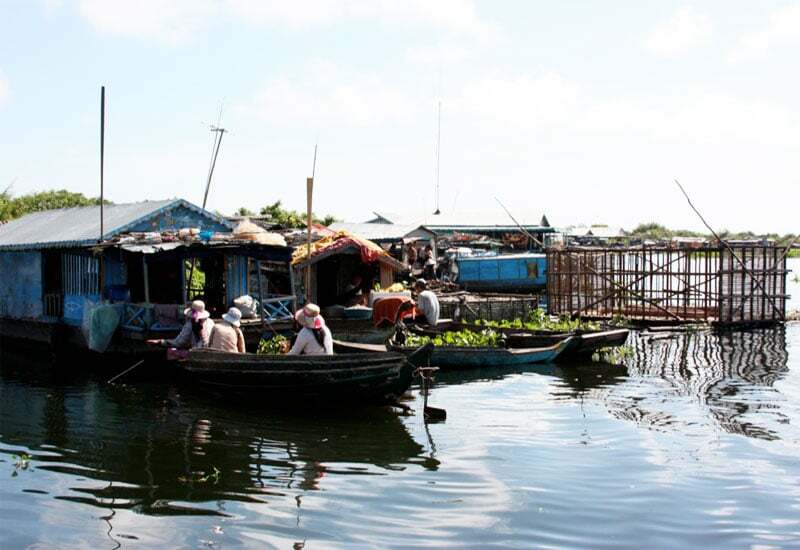 We operate the tour through local people and businesses as our partners. Not only do we feel this gives you the best experience, it also brings benefits to our local communities. Local people are motivated to preserve what attracts visitors, be it culture, custom, tradition or handicraft. We aim to contribute to the preservation of natural and built environments in the destinations we operate and to reduce the negative impacts our operations may have on the environment. 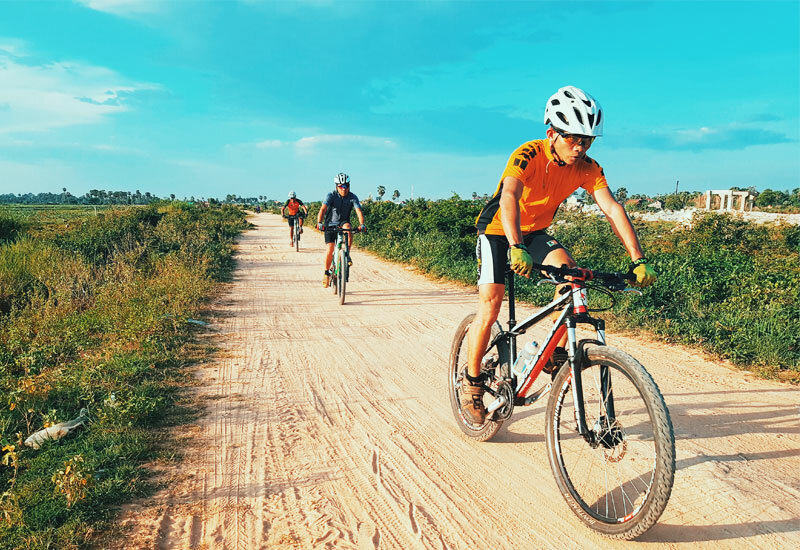 We operate the ecological trip by bicycle in order to make your journey have a positive effect on the destination you’re visiting. Today tourism is the world’s largest employer, this is essentially important to poor countries and is the main foreign exchange earning of developing the countries. 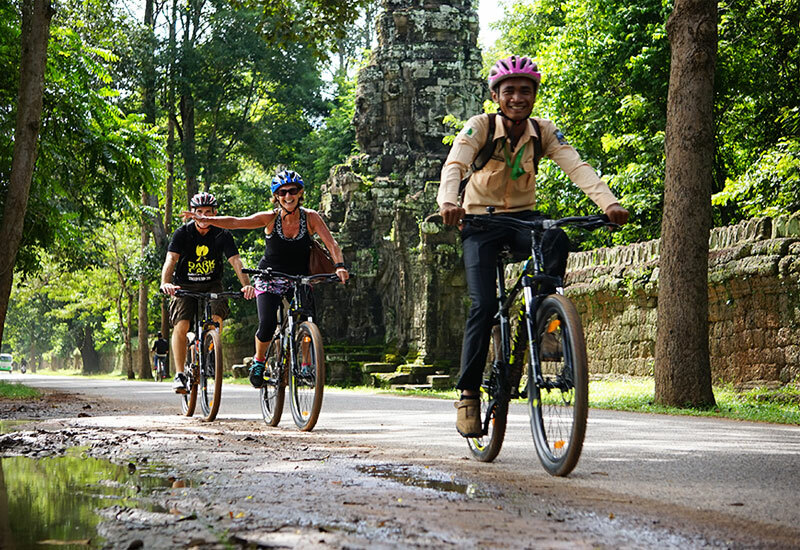 The International travel company has continued to grow rapidly in Cambodia. 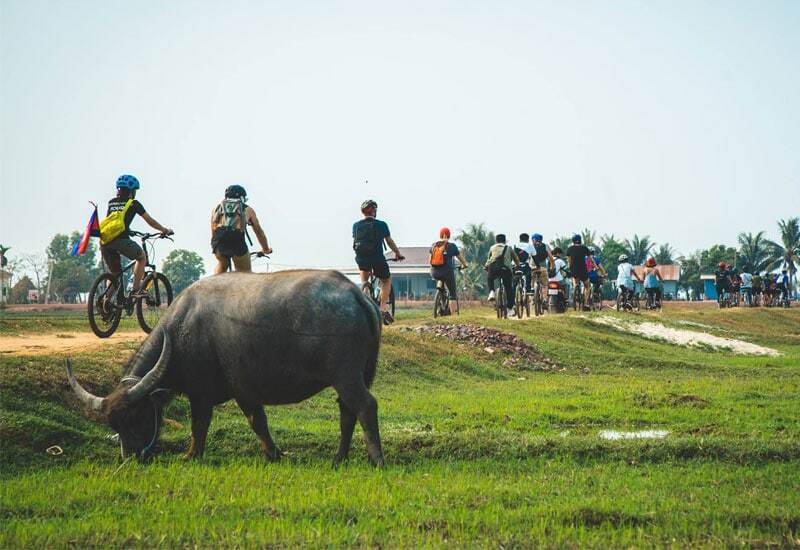 Siem Reaper is a responsible travel company founded by Cambodians who wanted to connect travellers and locals through carefully selected options that provide cultural and educational experiences. We value the local people who are employed by us and have done so in a responsible and sustainable manner that aims to benefit everyone involved. At Siem Reaper, we are opening a Local Guide Training Center which is offering all young Cambodian to have the opportunity to be trained as the qualify tour guide at our company. 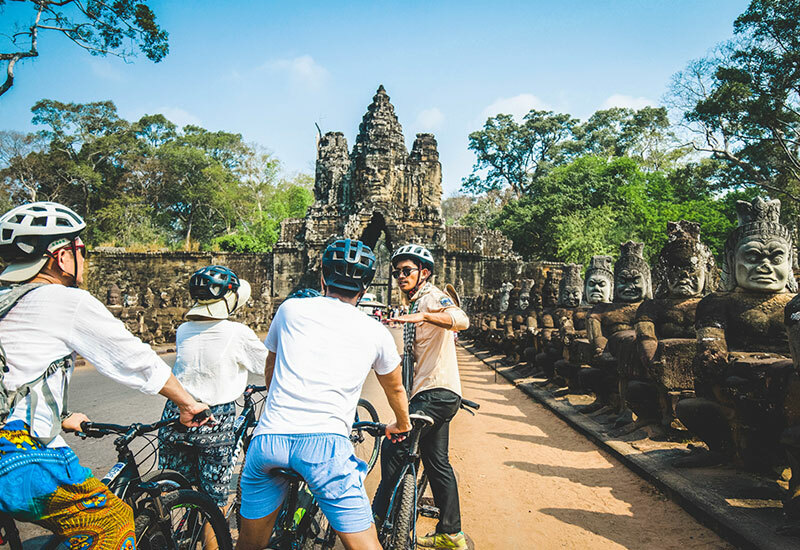 There’s plenty you can do on your trip, from recycling, and local protecting as well as being culturally sensitive for the great, and not so great. Take off your hat and shoes when entering a place of worship. Do cover up: Cambodia is a conservative country, especially when you visit the worship places such as a pagoda and temple. We would like all of the travellers to wear clothing that covers shoulder and knees. Respecting local religions, religious places and rituals. Cultural sharing and learning opportunity for local people. Avoiding the exploitation of the vulnerable – including women, children, animals, etc. Benefit local community where you travel to if it’s possible. Do not participate in any activities that harm people, animals or the environment. Support locally service such transportation, tour guide, accommodation, restaurant, etc. Shop from traditional artisans and for locally produced food and drink, helping keep traditional products alive. Keep Smiling: The traveller who wishes to have a happy and unforgettable trip should keep as calm, joyful and friendly as humanly possible.